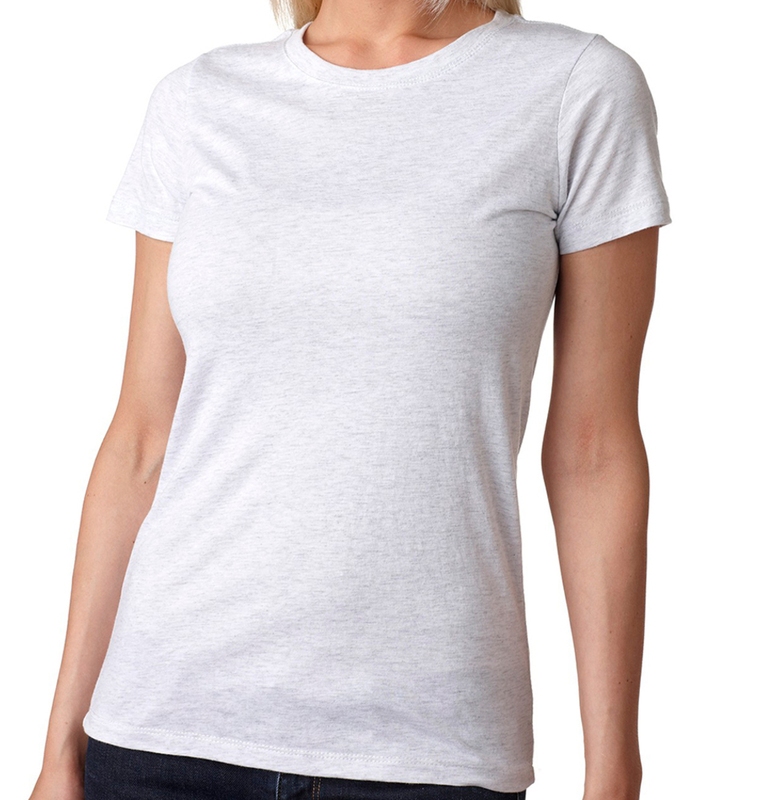 This soft crewneck tee will easily find its place in your everyday wardrobe. 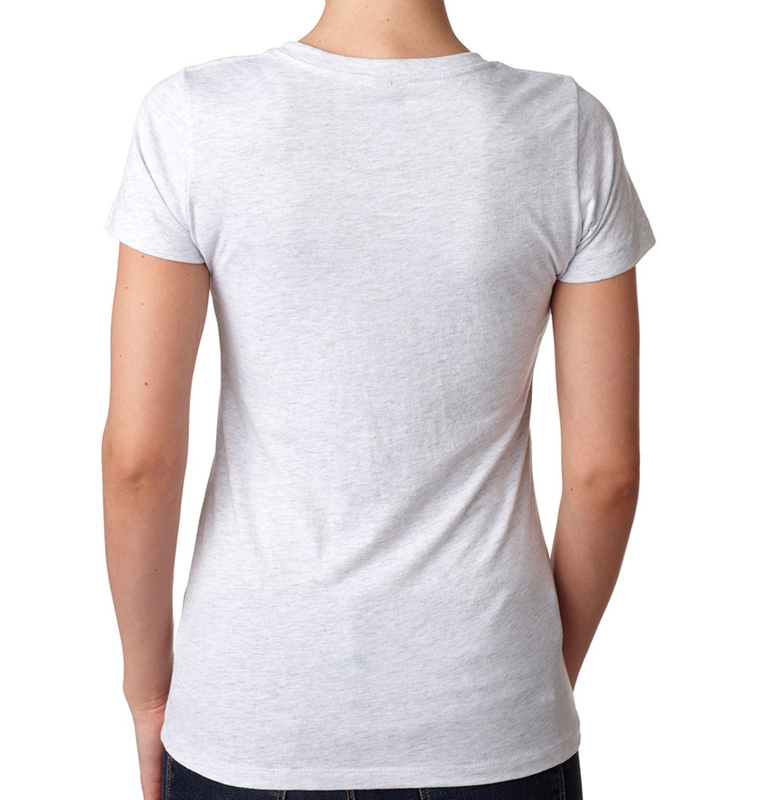 It’s the perfect option for elevated, fashion forward custom apparel. Great T-shirt! Great customer service! Quality went way beyond expectation and customer service was helpful when delivery was delayed due to the winter storm. 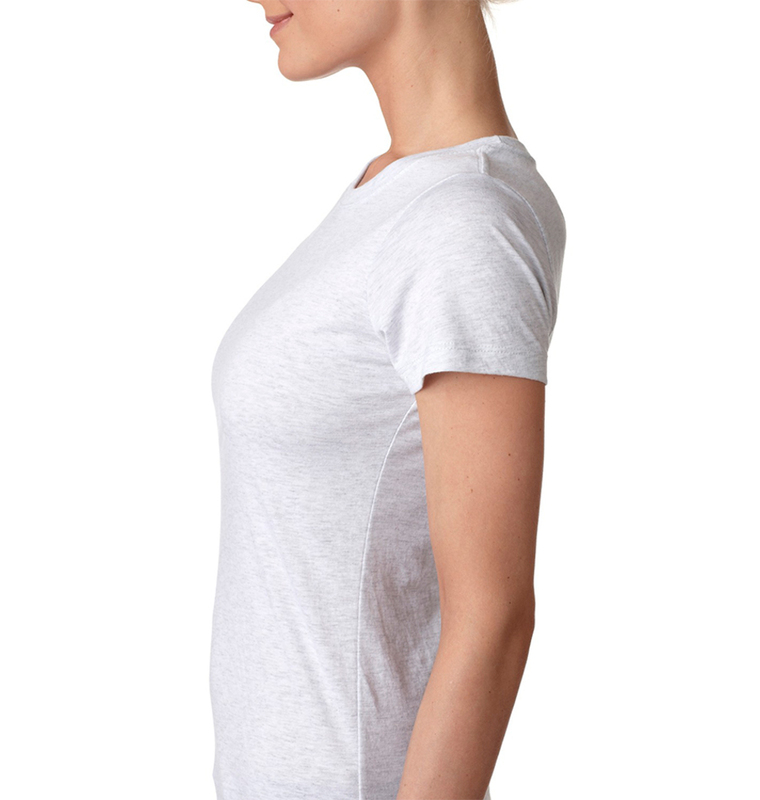 We absolutely love the quality of the t-shirt we received... just should have sizes up 1-2 sizes to fit women! Will be ordering larger sizes again! Super easy to work with! Quick Shipping! Great experience with rushordertees. Fast and friendly service. Highly recommended. The shirts came exactly how I wanted them! !